FUCHS was awarded with the Partner Level for 2018 at the John Deere European Supplier Conference 2019 at Mannheim on March, 20th 2019. FUCHS presents its offer together with Technology Partner DMG MORI during 12th Metal Processing, Tools and Machine Tools Fair STOM-TOOL takin place on 26-28 March 2019 in Kielce. 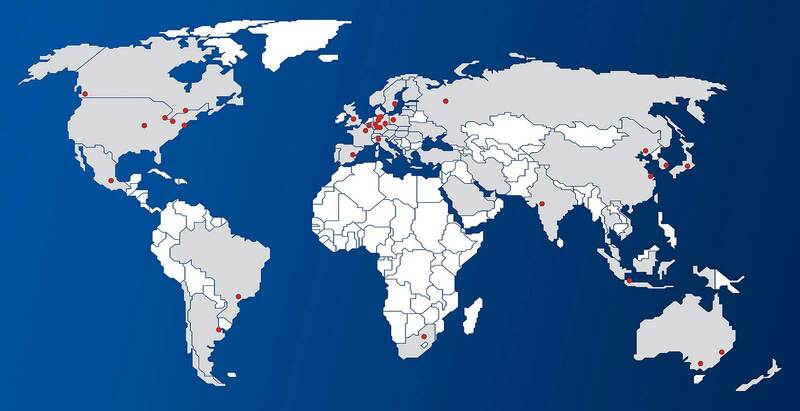 FUCHS worldwide – Learn more about our companies around the world!